Remember, we’re still OPEN as normal, even with the tramworks! Bookings right HERE! 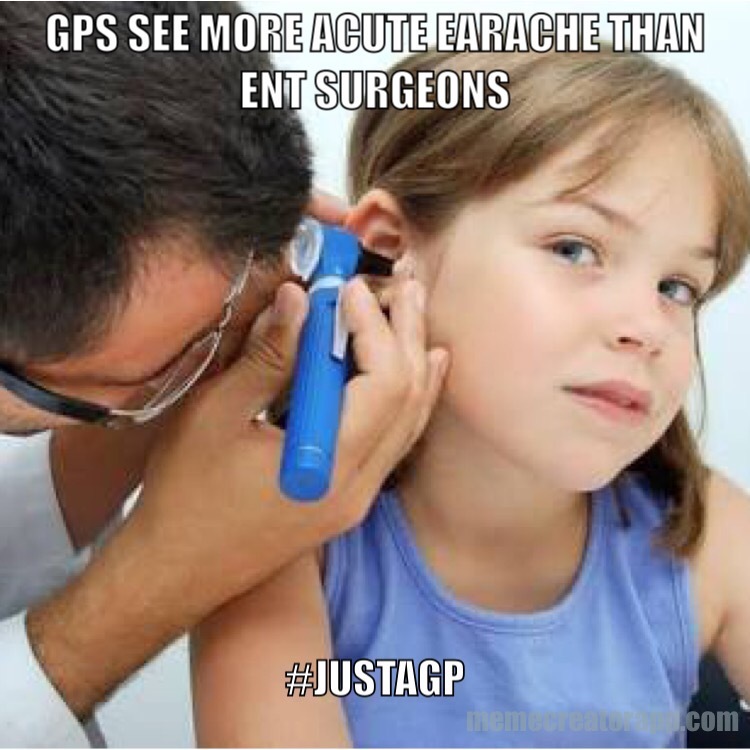 You may have heard recently that GPs are blowing out the budget bottom line. I know it’s hard to hear me over the noise of another politician’s helicopter ride but bear with me. GPs train for over 10 years to get where they are, and where they are is here for You. So, to avoid us all draining the nation’s funds before the next round of politicians drinking games, here’s some free information! It’s a horrible thing when your little person is inconsolable with a sore ear. I’ve seen so many parents turn up after dark with an unhappy child in tow, at their wits end. Do they need antibiotics? It turns out the answer is generally no. Have some pain relievers on hand – Paracetamol or Ibuprofen – and you’ll get through the night. 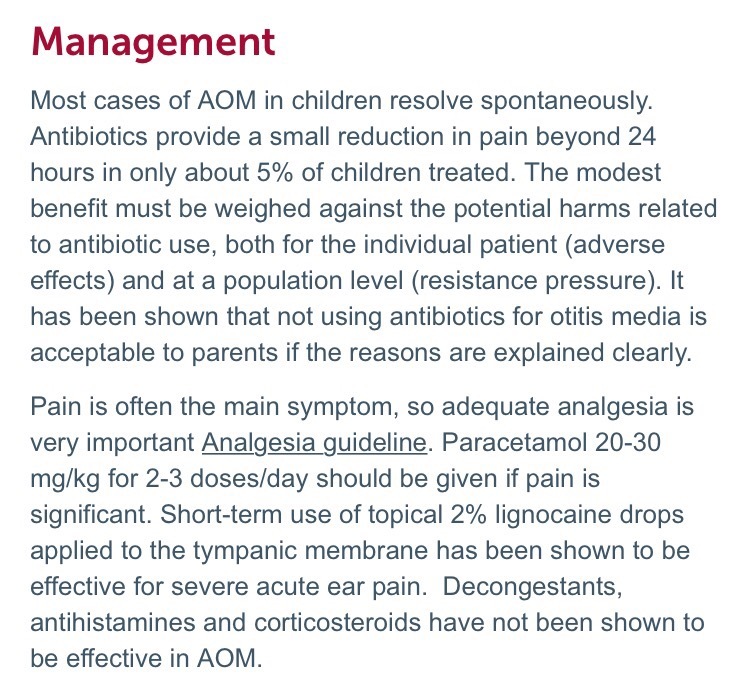 Look at the statistics below with only 5% of earaches (Acute Otitis Media – AOM) improving with antibiotics. 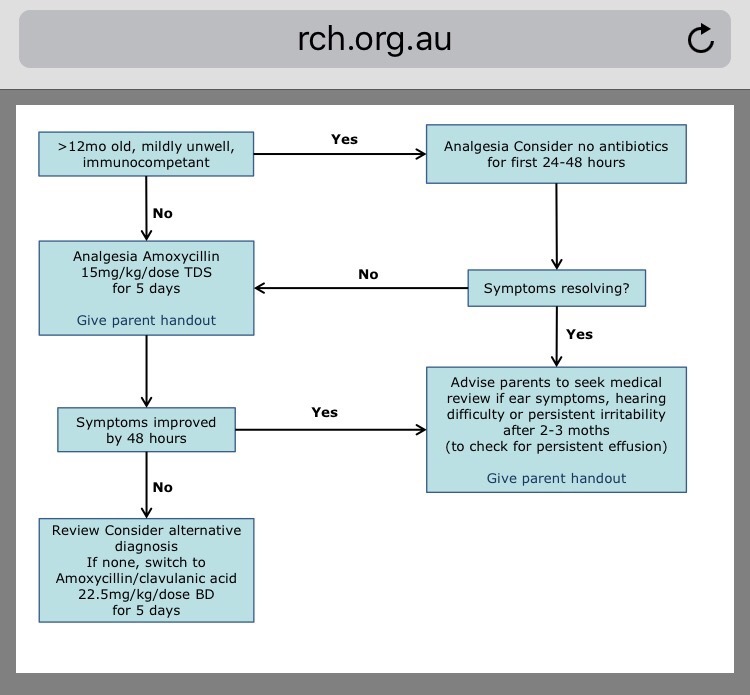 Here’s a handy little chart! So stock up, save some money, and relax. 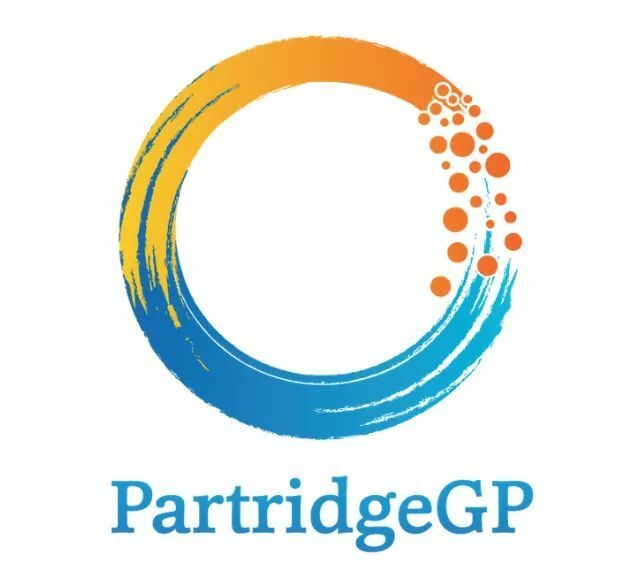 If you’re still worried, Your GP is here at Partridge Street General Practice and Your After Hours GP is here. 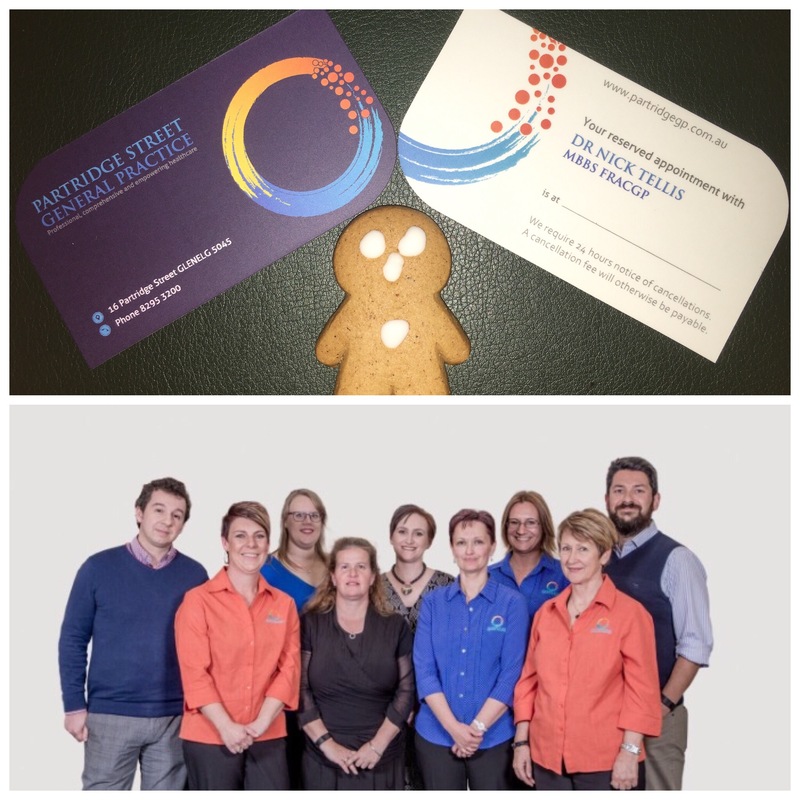 Take care, see us if you need us!